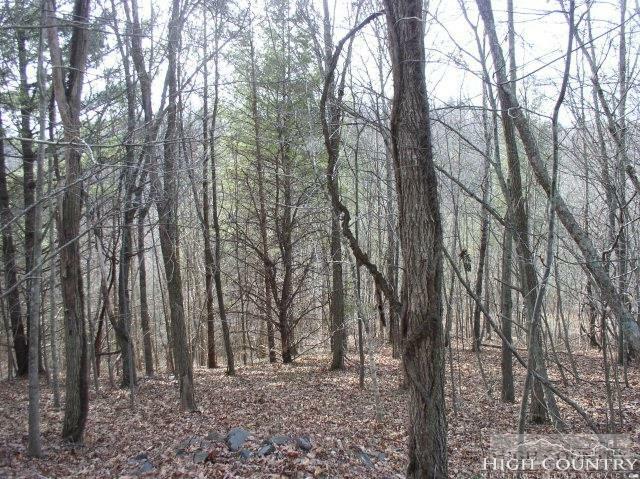 PEACE AND SOLITUDE is what this nearly 1 acre lot has to offer. Ideal location for that rustic log home or vacation getaway home. Close to the North Fork of the New River as well as downtown West Jefferson and Jefferson. So get away from that hustle and bustle and come to the High Country. No restrictions are listed on the deed or plat. Adjacent lots available for sale. Previously approved for 3 Bedroom Septic, Permit 58575, 5/11/2006; good to 1/1/2020.